Why clean and inspect chimney systems? Preventative maintenance is always more cost effective than repairs that could have been avoided. 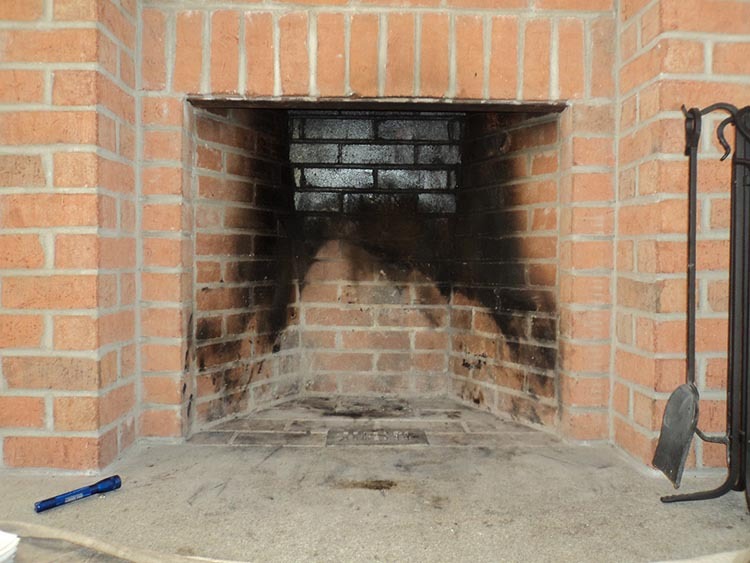 Annual inspections are critical for chimneys used regularly, but even if used occasionally, a chimney system (the appliance, any necessary connecting pipe and the chimney itself) should be routinely inspected and cleaned if necessary. Chimneys, if not regularly maintained or at the very minimum, inspected, are susceptible to creosote buildup, chipmunk or birds nest infestation, clogs, and the like. 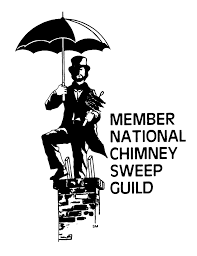 Trust a notable local professional to ensure that your chimney is operating at maximum efficiency and is free from anything that could cause bad draw problems for smoke, which can be harmful to both your home’s and your family’s health. Emerald City Chimney performs a 20-point safety inspection to ensure the safety and proper operation of your chimney, and only cleans if absolutely necessary, sparing you expense. And our competitive rates for cleaning are tailored to your type of fireplace. 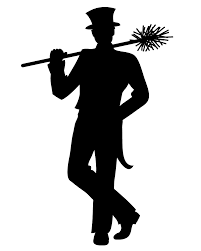 Trust Emerald City Chimney for your chimney cleaning needs! Are affordable – a 20-Point Safety Inspection runs only $49.95 and the technician will perform a cleaning only if it is determined during inspection that your chimney needs one. The Safety Inspection covers everything from the bottom of the fireplace to the very top of the chimney, and includes extras like smoke detector checks, roofs and gutters. 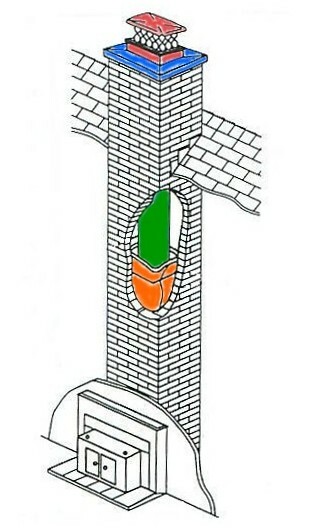 This diagram illustrates a typical chimney. The red area is the chimney cap. The blue area is the crown. The green area is an example of a liner. The orange area is the flue tile. please call us at 206-522-0290 or 425-821-6136. You can also click here to contact us or request an estimate.